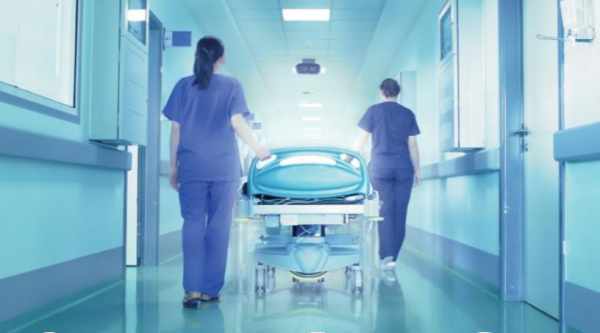 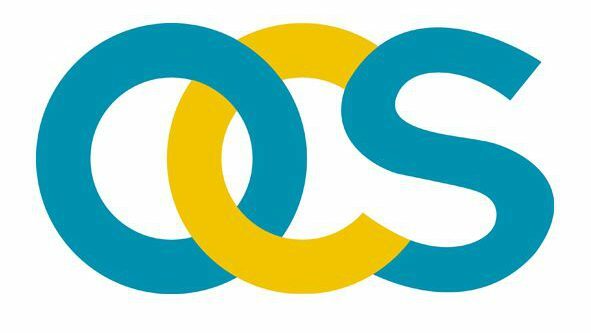 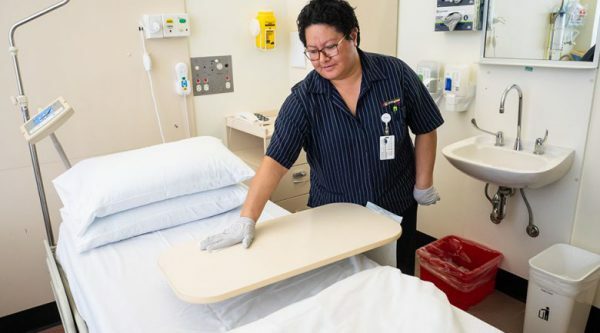 Major trial of a bundle of hospital cleaning practices in 11 Australian hospitals sees significant reductions in healthcare-associated infections. 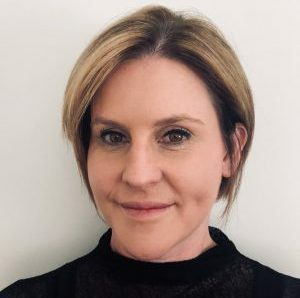 New Asia Pacific sales manager to spearhead local and international growth. 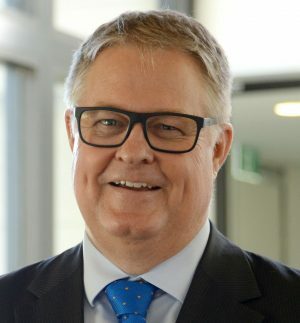 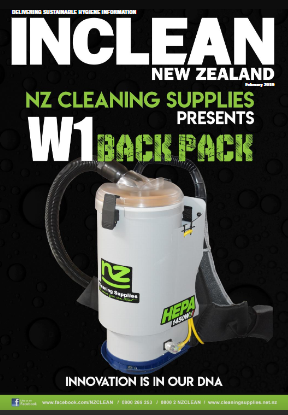 Whiteley Corporation executive chairman Greg Whiteley shares with CleanNZ delegates the reasons why healthcare cleaning has become a life or death matter. 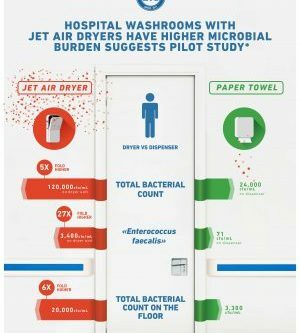 UK study suggests hospital washrooms with jet air dryers may be at risk of spreading more germs than single-use paper towels.